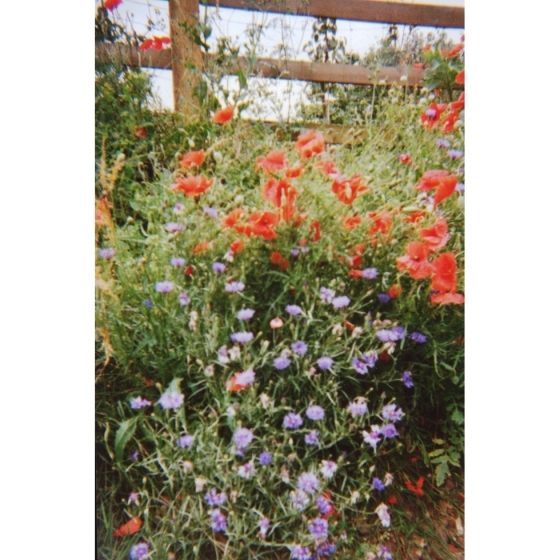 Red Haze annual wildflower seeds from Wildflowers UK. A mix of red with splashes of blue. Our mixtures contain a wild variety of species blended in the various percentages listed below, to provide a well-balanced and cost effective combination. 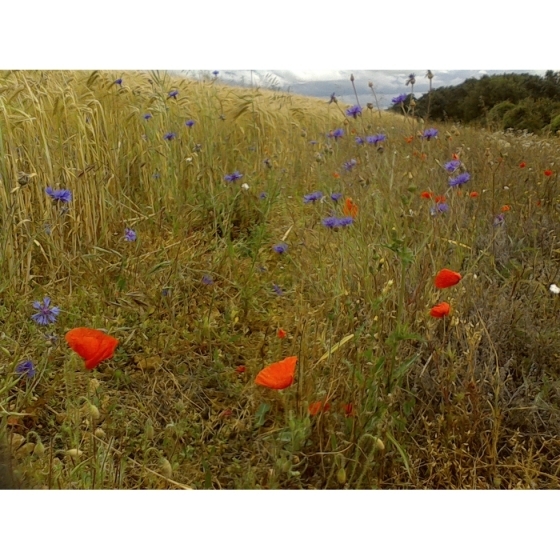 Please note that all wild flower seed within our mixtures is of Native British provenance. Our mixtures are available for dispatch throughout the year. For stunning colour variations in the first summer following sowing, cornfield annuals can be supplied ready mixed in a variety of ways. 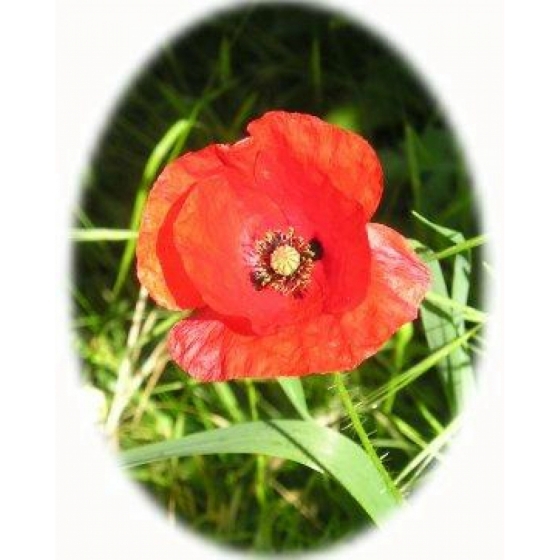 Our red haze mix consists of 75% Corn poppy and 25% Cornflower. 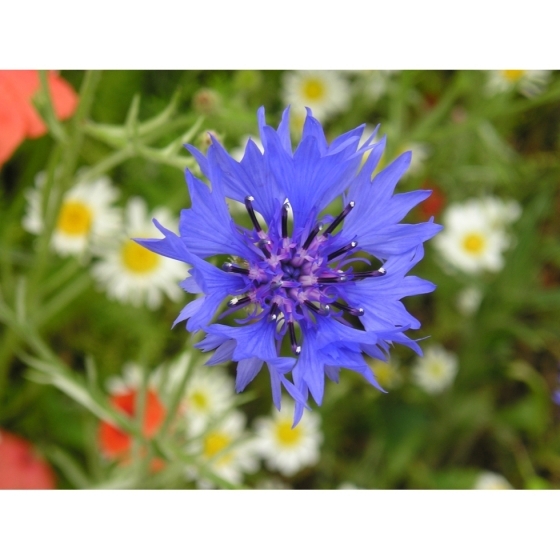 Sow at 2 grams per square metre.